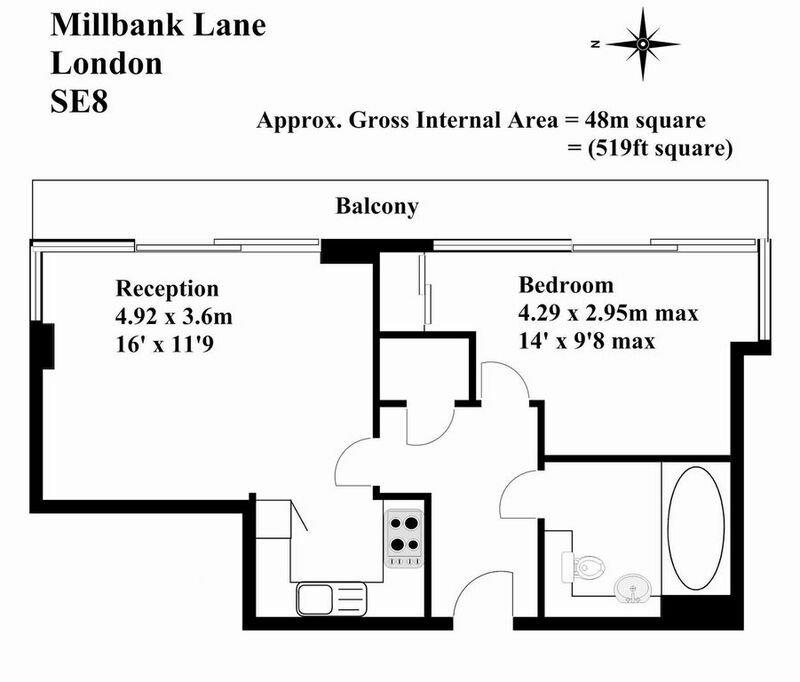 Looking for a new home with amazing views across London Town? 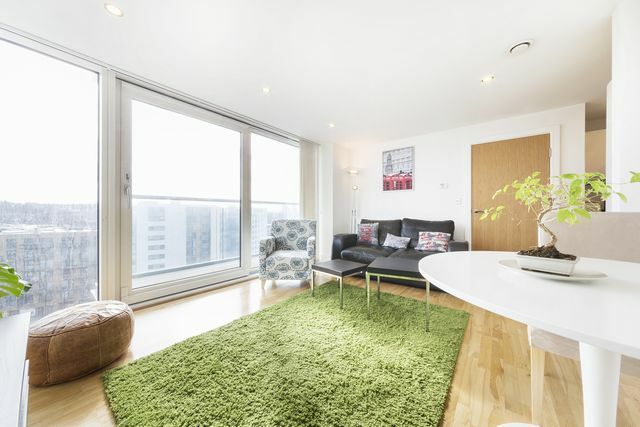 Well look no further as new to the market is this one double bedroom 9th floor fully furnished unit with private balcony. Found the in one of Deptford's prime Developments, Distillery Tower, residents will not only benefit from an amazing apartment, concierge and 27th floor viewing deck but are literally located adjacent to Deptford Bridge DLR station that caters for the likes of Stratford, Canary Wharf and Bank. So with this in mind, Distillery Tower has your travel connections sorted. Moving back on to the property, the one bedroom unit offers an open plan kitchen / lounge, which is perfect for keeping family and friends entertained whilst you cook up a storm in the fully laden kitchen. Whether a future chef or not, the bountiful work top space and built in appliances, certainly does alone one to be the envy of all when preparing that Michelin style dinner. And let's not forget if cooking is not your forte, the built in microwave most definitely saves time if the working day has taken its toll on you. With Dinner over, the views that spread as far as the eye can see cover the likes the Green Pastures of Kent, alongside Canary Wharf. So I'd say if you need to wind down, grab a glass of your favourite plonk, take a seat, relax and enjoy. Now with the night drawing to an end, a quick wash in the luxury bathroom sets the tone for a fantastic night's sleep within the bedroom. With a good night's sleep had and the weekend in place, the local area offers a variety of bars, restaurants and shops to keep you busy after work. Access to the likes of Black Heath Village Deptford High Street and the shopping centre, are all within 20 minutes' walk and even less in opting for the DLR. Sounding good - I thought so. So why not grab that phone, dial Click to contact and speak to the lettings team, whom will happily arrange a viewing for you.